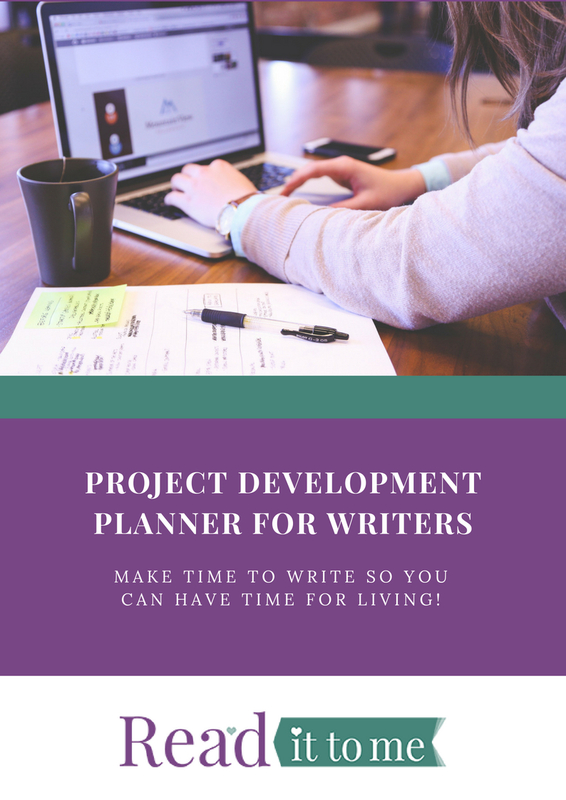 Designed specially for writers to meet their writing, marketing and publishing goals! You finished writing your book! Now, what? 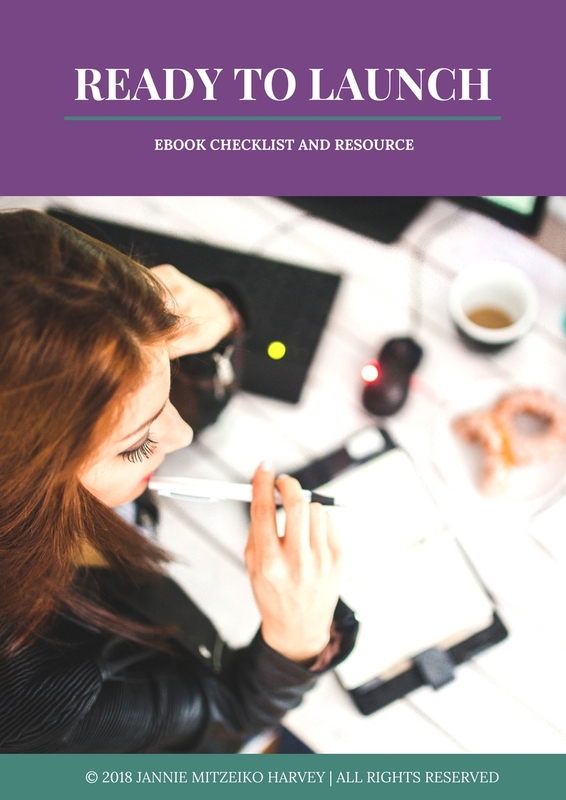 Ready to Launch is your guide and resource to help you start marketing that book and get 5 star reviews! Get Ready to Launch here! Get your readers excited to read your book! Create your very own Press Kit. 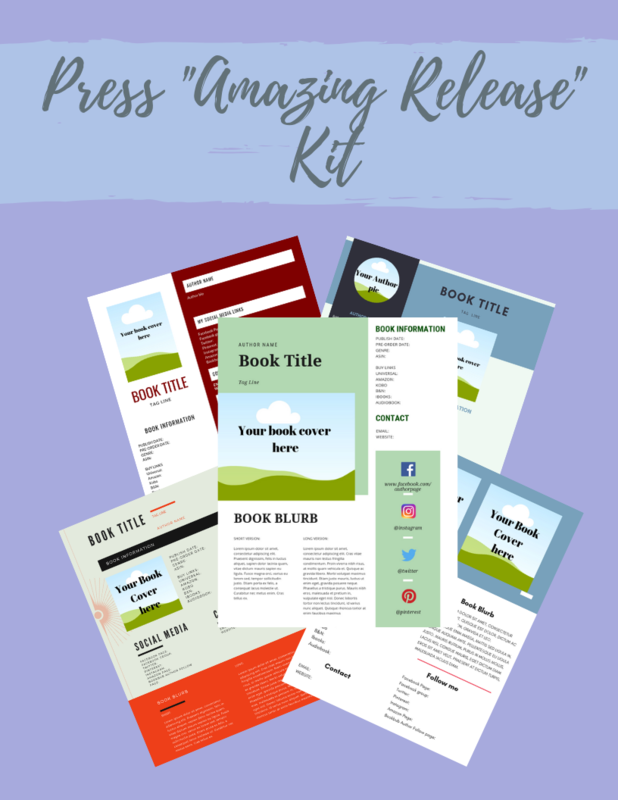 Easy to customize Canva templates so you don’t keep your audience waiting for your next best seller! Claim your FREE PR Kit now!